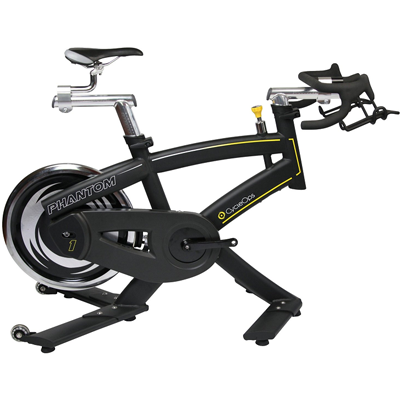 The CycleOps Phantom 5 Indoor Cycle is the tippy-top of the indoor training hierarchy. 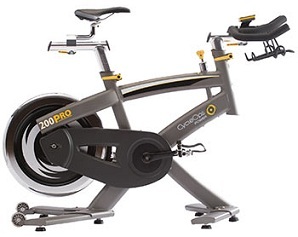 This is because its seamless integration with CycleOps' revolutionary VirtualTraining program which allows you to recreate the effect of an outdoor ride. The CycleOps Phantom 1 Indoor Cycle is our most affordable indoor cycle with freewheel gearing, that allows you to quickly adjust all geometries necessary for creating the perfect fit. You demand a great bike fit. You expect a highly effective workout. You want the most realistic ride possible. In essence, you want every aspect of your indoor cycle to duplicate the experience of riding outdoors. The CycleOps Phantom 3 Indoor Cycle is what you are looking for. 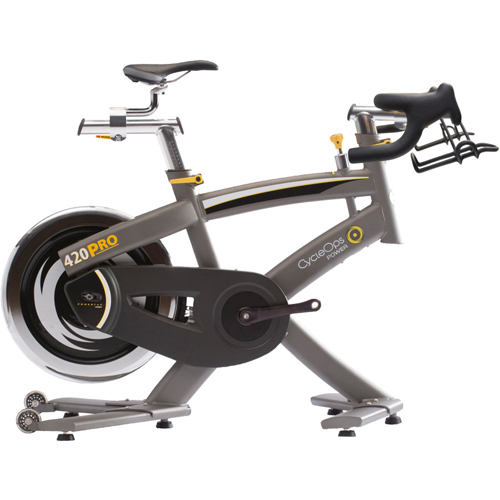 CycleOps' most affordable indoor trainer with adjustable components and a solid, streamlined construction. 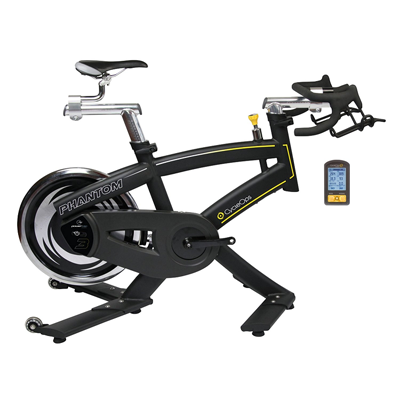 CycleOps' precise control and Pro Series frame stability plus the Joule™ 3.0 computer. CycleOps' high-tech model combines Joule™ plus PowerTap techonologies for utterly scientific training. 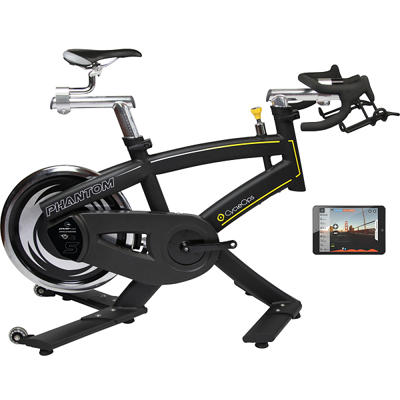 CycleOp's high-end indoor cycling performance machine, with PowerTap, Joule™ 3.0 and dedicated resistance control.